The long awaited NBA 2k14 patch is here. This mod for NBA 2K14 PC replaces the default 2K scoreboard with next-gen style scoreboard. 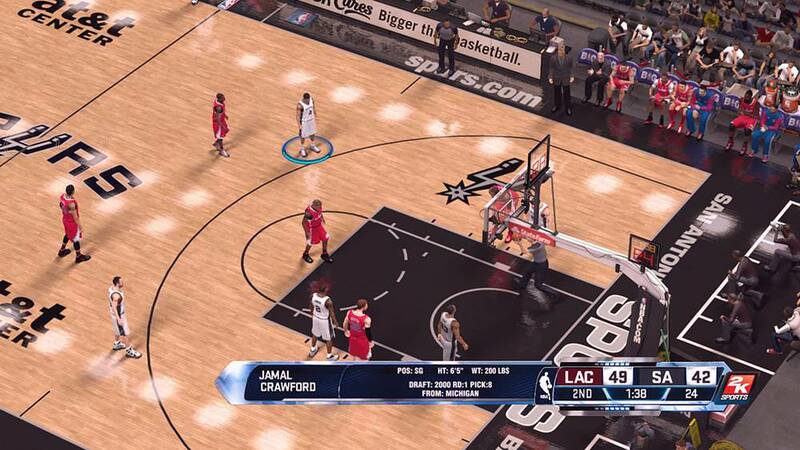 Check out the in-game screenshots below and download the Next-gen Scoreboard mod (v2) for NBA 2k14 PC. 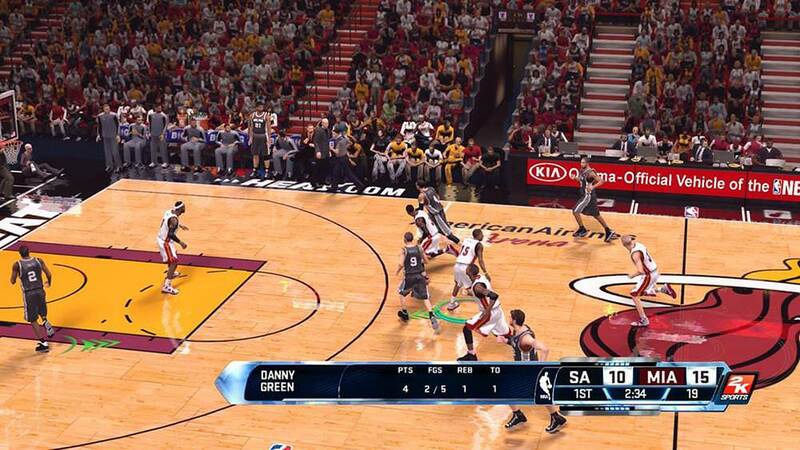 HD scoreboard design based on NBA 2K14 next-gen (PS4 and Xbox One). Files: newscorebug.iff, logo###.iff and english.iff. Back- up your original game files. Do not ask here for the original files. If you can’t see the team colors in background : Open the Mian Game Menu Go to “Options” > “Video Settings”, look for “Texture Quality” and set it to “High”. Works with all game modes (MyCareer, Quick game, Blacktop and all). This mod is not completely next-gen. This is next-gen like. Copy the mod files from the folder to NBA 2K14 Main Game folder. Replace existing files. 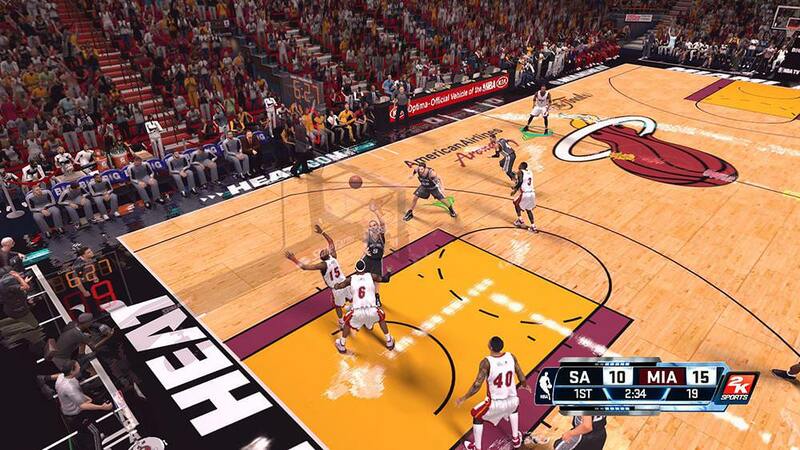 Start a match and have fun playing NBA 2K14 PC with next-gen scoreboard.